Oundle Town Cricket Club (est 1826) has a long and proud history of providing cricket to those living in the Oundle & Northamptonshire area. We are a forward thinking club with over 200 members in our Senior, Ladies and Junior sections who play in a total of 9 sides. 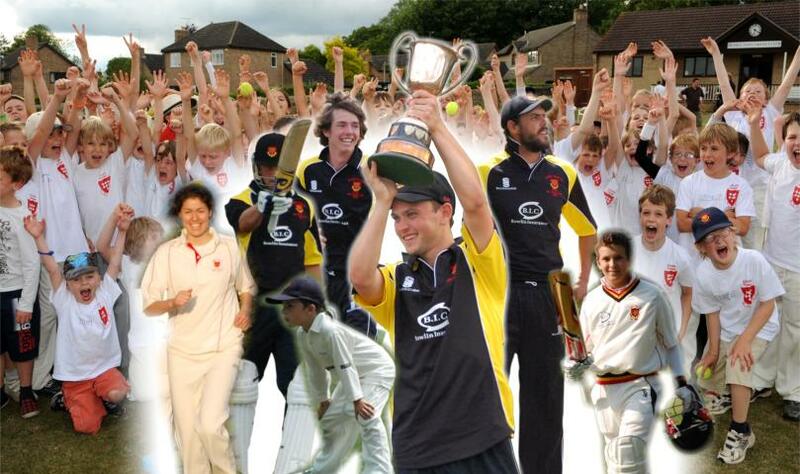 OTCC is Clubmark Accredited, an ECB Focus Club, Cricket Foundation Chance to Shine Club and an MCC Foundation Hub Club. New Players Always Welcome, come to a training session or contact us.